Because honestly, it's too adorable not to share...again! 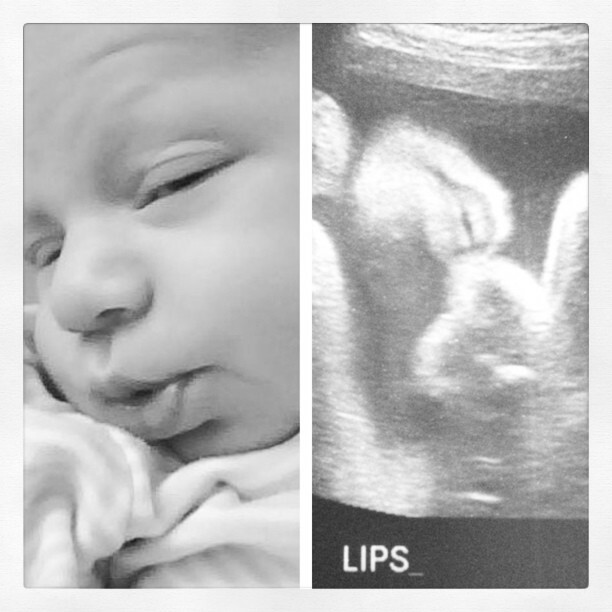 cute...my 4th child looked exactly like my 2nd child in her ultrasound pictures. Sure enough she does look exactly like him. So sweet! Happy 4th of July!